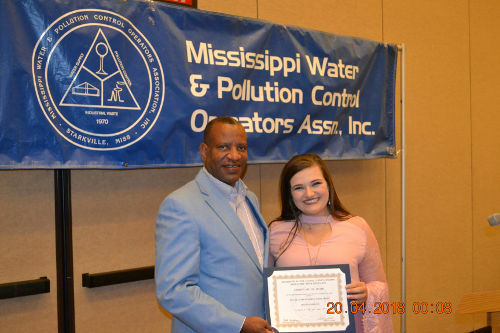 Mississippi Water and Pollution Control Operators' Association, Inc | Different Jobs, Different People, Working Together to Insure Clean Water for our State. Now and in the Future. 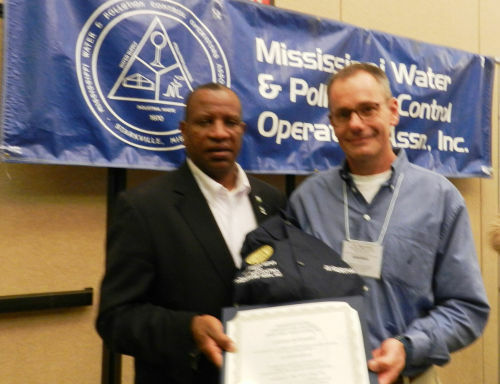 Welcome to the Mississippi Water and Pollution Control Operators’ Association, Inc.’s Web Site. The MWPCOA is an independent, non-profit organization managed by its membership. 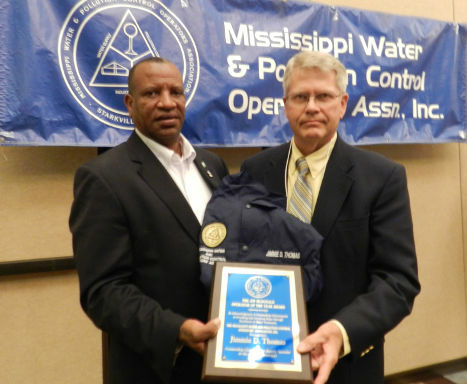 MWPCOA’s prime objective is to protect the interests of Water and Pollution Control Operators in the State of Mississippi. As you may know, the Association has been dealing with very serious financial conditions over the last few years. The Board of Governors has had to make critical decisions regarding the future of the organization with just one objective, to be of continued service to the operators of the state. 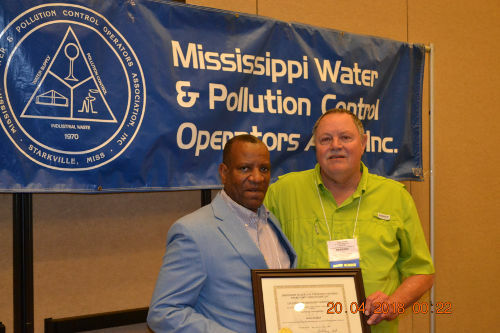 Established in 1961 and incorporated in 1970, the Operators’ Association, as it has been known for years, came into being as the Mississippi Water and Sewage Works Operators’ Association. 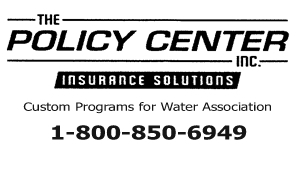 The name was changed to Water and Pollution Control Operators’ Association, MWPCOA a few years later. 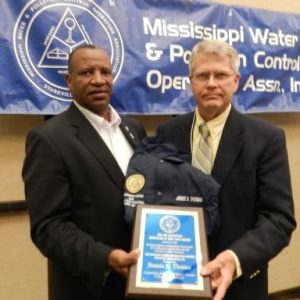 Organized for the specific purpose to advance the profession of water and wastewater operators in the State of Mississippi. The dictionary describes a profession as a paid occupation, especially one involving training and formal qualifications. the water and wastewater operators and hopefully job stability and recognition and advancement for persons who chose this career path. 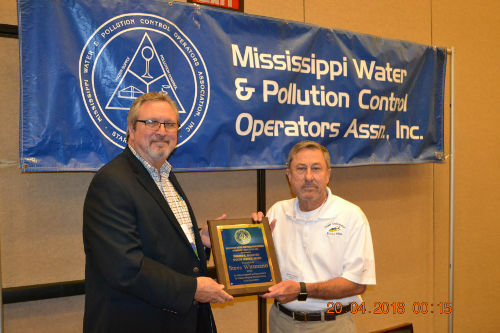 More than 50 years have passed since MWPCOA took the reigns to advance water and wastewater operators in the State of Mississippi. And today, the MWPCOA Board of Governors wants more than ever, to continue the efforts started back then. 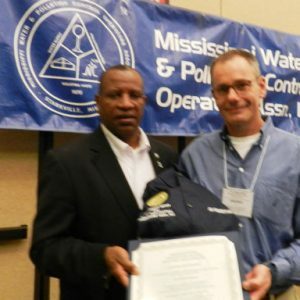 This year the Operators’ Association will continue to sponsor water and wastewater training and our 2019 Training Schedule is available on our web page: 2019 Training Schedule. We have two new program directors handling the training program in the Northern Districts and in the Southern Districts. Mrs. Sheila Williams, P.E., has taken the position in the north. Some of you may know her from her years as a Regional Engineer with MSDH and others may know of Sheila through her current employer, Engineering Associates. Sheila is an excellent speaker and trainer for MWPCOA. We are very pleased that she has joined our training program. 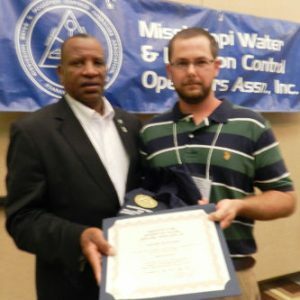 In the south, the Operators’ Association is excited that Nick Gatian, formerly of MDEQ Operator Training Program, has joined our team. Nick brings years of operator experience to our program. 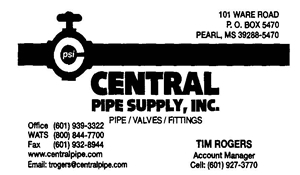 He is very well known and liked by the wastewater operators of the State and the Association is very pleased to welcome him to our program. In the central part of the State, Rusty Lyons, P.E., of FC&E Engineering, LLC of Brandon, continues to share his knowledge and many years of experience as a former operator trainer with MDEQ with the operators. 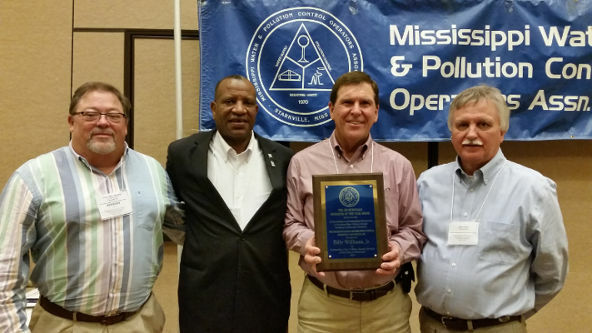 Rusty has been a valuable trainer for the Operators’ Association for more than 10 years. 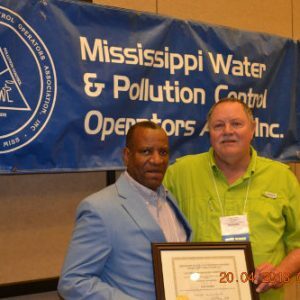 With this training team, Sheila Williams in the North, Rusty Lyons in Central Mississippi and Nick Gatian in the South, the Operators’ Association continues its original objective, to be of service to the water and wastewater operators of the State. done for more than 50 years. 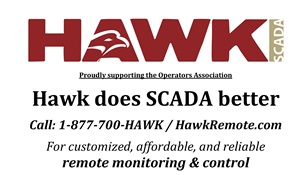 Since the Association receives no federal or state funding for these services, MWPCOA must ask that operators continue to pay the membership dues which will fund the training sessions across the state. 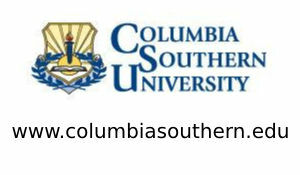 As for the CEU Classes, MWPCOA will continue to have a registration fee for these sessions. 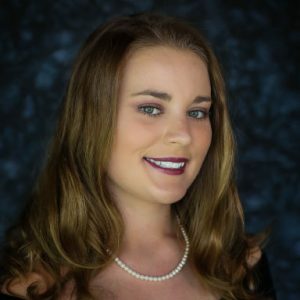 There are some changes approved by the Board this year due to funding limits, the Association will not be able to award Membership Scholarships and there will not be an Operator of the Year awarded in 2019. However, the Board hopes that these two very important aspects of the Association will be able to resume in 2020. As President of the Operators’ Association and with the support of the Board of Governors, I thank each operator for their continued support of this organization. 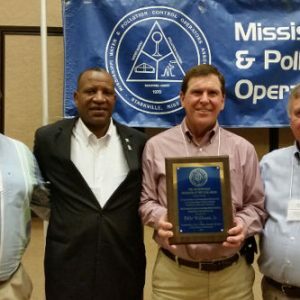 This Association must continue to be a viable training and support organization in the State of Mississippi. And with your help, it will continue for fifty more years. I encourage you to get involved with your District Association and take an active part in their meetings. You will gain many contacts that will benefit you in your job. Thank you for your service to your community and your profession. 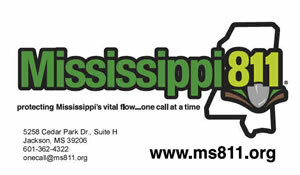 Please select yes below if you agree that the Operators' Association should continue supporting the operators of the State of Mississippi. The entire 2019 training calendar is posted. Click below to view / download the schedule. 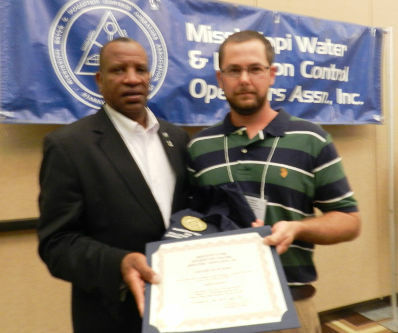 MWPCOA Operator of the Year Nominations has been postponed for 2019. Please check later for update. 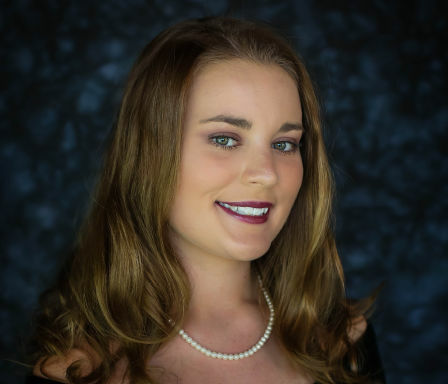 MWPCOA Scholarship Nominations has been postponed for 2019. Please check later for update. Subscribe to MWPCOA Updates and Reminders: Receive course and event information, reminders about deadlines, and important pre-registration information directly to your email. MWPCOA will soon be moving to all electronic communications for Short Course and meetings updates and information. Please fill out the form below to make sure you are added to our updated database. If you have previously signed up for our mailing list, please fill out the form below again as additional fields have been added and we are updating our database. 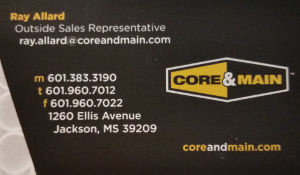 Please contact us directly if you have any questions. Congratulations to our Newest 2018 Award Recipients! 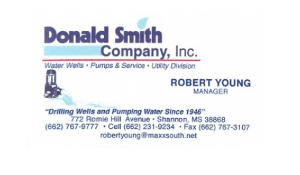 Mitchell Technical Services, Inc. Has Several Immediate Openings for Water and Wastewater Operators in North Mississippi. We are seeking experienced and entry level operators. If interested please send resume to michaelscottstewart@icloud.com.